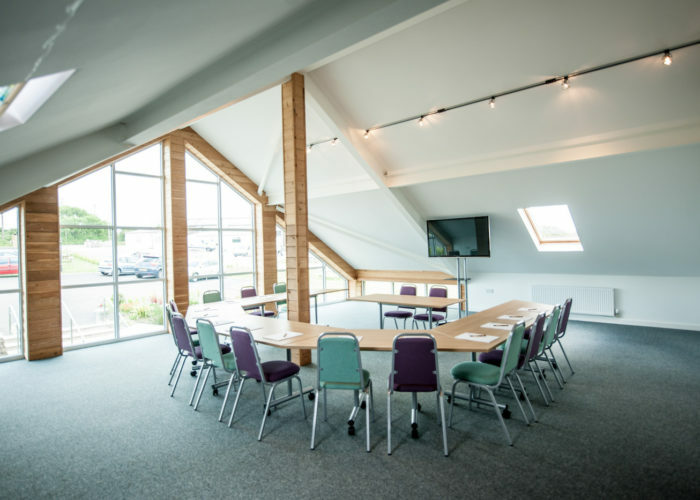 Etherington’s spacious conference room is located in the heart of Cornwall, just a stone’s throw from both the sea and the A30 – making it a prime central location for a range of organisations based anywhere in the South West. 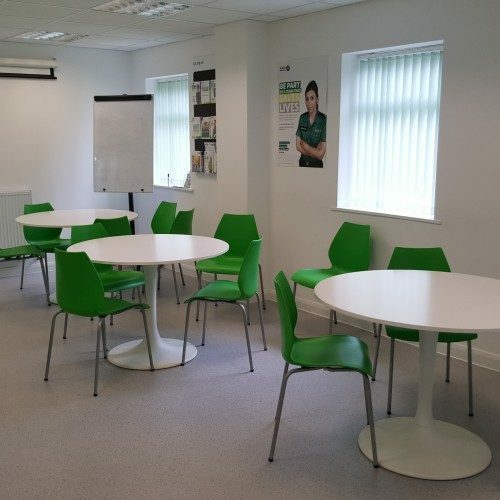 With the capacity to seat up to 30 people, it’s perfect for meetings, training days and group activities. 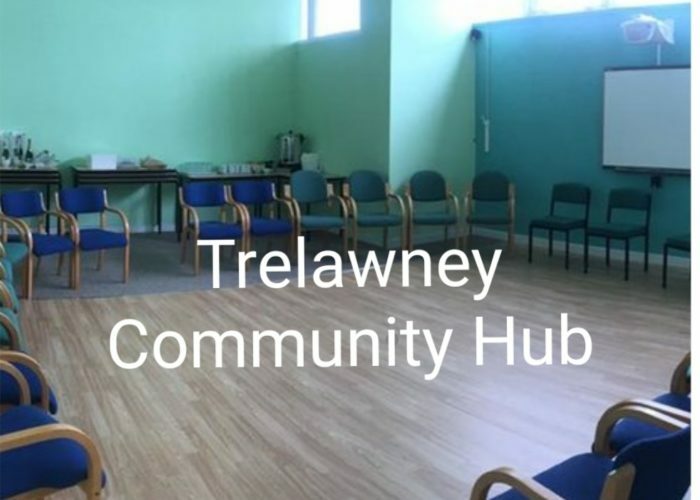 Guests have full use of a 60inch flat screen TV (with HMDI connectivity) – super fast broadband, kitchen facilities and flip charts. There is also plenty of onsite parking and great outside spaces too.